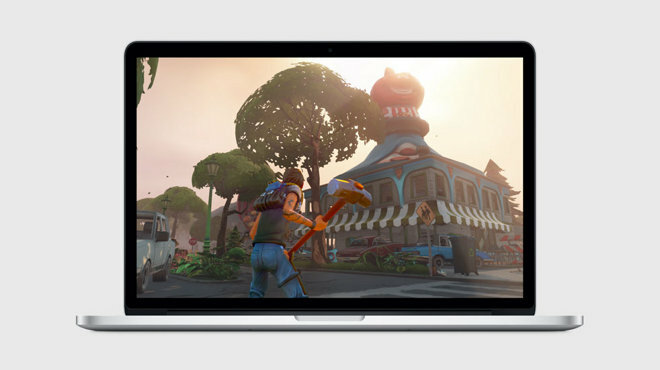 At WWDC on Monday, Apple SVP of Software Engineering Craig Federighi announced Metal for Mac, which combines the power of OpenCL and graphics crunching capability of OpenGL into a unified API that reduces draw rendering times by 50 percent. 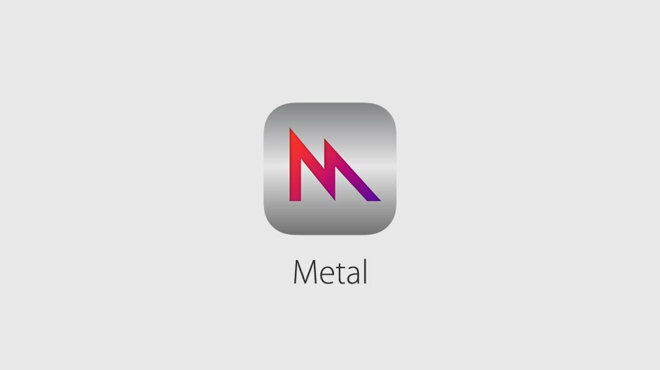 First introduced as a feature in iOS 8, Metal is a core-level graphics technology that allows developers nearly untethered access to system GPU hardware for highly efficient processing. Metal for Mac works almost identically to its iOS counterpart, as developers can stack on apps on core animation and core graphics, as well as built-in OpenGL and OpenCL API support. The addition of Metal holds obvious implications for games, apps that are traditionally graphics intensive. Epic Games demoed an upcoming zombie/survival title built on Metal, showing dynamic shaders and other impressive realtime animations. Apple notes performance advantages can be found in any graphics-intensive app. 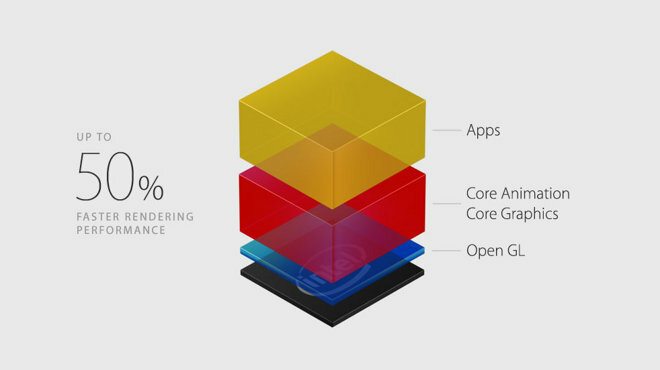 For example, Adobe found huge improvements by stacking After Effects and Illustrator on Metal. Metal is bundled into OS X El Capitan, which was made available to developers today.